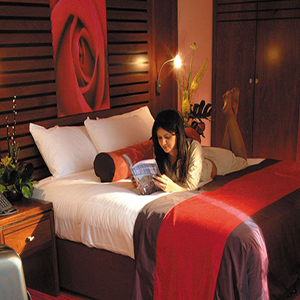 The Crowne Plaza one of the best Hotels in Dublin offers an affordable price. It is very close to Dublin Airport with top notch service and facilities. The 4 star Crowne Plaza Dublin Airport Hotel (formerly Crowne Plaza Northwood) is located only 2km from Dublin Airport in Santry. 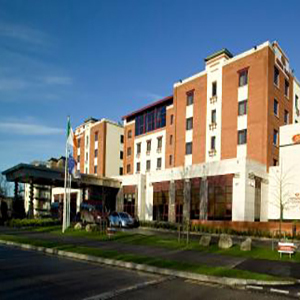 It is an ideal place to stay whether arriving or departing and looking for hotels near Dublin Airport.  The hotel provides an airport shuttle Bus to ensure ease of access to Dublin Airport. The luxury Crowne Plaza Dublin Airport Hotel offers 204 hotel rooms with the highest standard and guarantees you a relaxing stay. The Crowne Plaza Dublin Airport offers a range of dining options to suit all needs. The Touzai Restaurant is one favourite destinations after or prior a flight at Dublin airport. The restaurant carries the theme of restfulness indoors by featuring an Asian styled ambience. Great Asian Food. One of the great relaxing place around Dublin Airport is the Cinnabar Pub Dublin at the 4 star luxury Crowne Plaza hotel. It is contemporary with great ambience bar and views of the lake and surrounding park offers a beautiful combination of contrasting Asian and Western design. Dublin's major music venues such as 3Arena, Bord Gáis Theatre, Olympia Theatre and many more are just a few minutes drive away from Crowne Plaza Dublin Airport Hotel. While you are staying at the 4 star Crowne Plaza in Dublin airport, will never miss any sporting action with large screens at the Cinnabar Pub showing major sport and entertainment channels. Crowne Plaza Dublin Airport Hotel is popular and ideal place to stay if you are following your beloved sport team and would like to watch and support them in one of Dublin's major sporting venues such as Croke Park or Aviva Stadium. The hotel boasts one of the very best Dublin Conference venues with a capacity for up to 1,000 delegates at the state of the art conference and events centre. The conference & events centre features 22 meeting rooms and a vast 1,000 metres squared function room perfect for hosting a Dublin conference or event. For details and more information, please read more here.